If you’ve seen the film, to hear the music is to have the magical images once more dancing before your eyes. 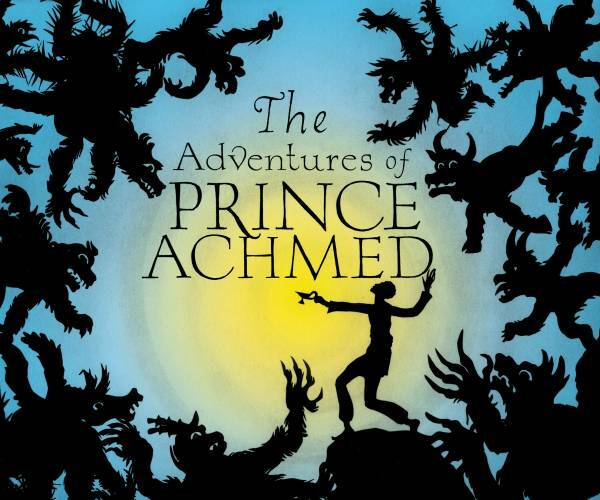 The Adventures of Prince Achmed is Phillip Johnston’s score for the revolutionary silent feature film of that name made in 1926 by Lotte Reiniger, which brings tales from The Arabian Nights to life in silhouette animation. Johnston’s intricate score (for his own soprano sax, James Greening’s trombone, and the keyboards of Alister Spence and Casey Golden, plus recorded loops, samples and Nic Cecire’s drums), only deepens the mystery of the images, while highlighting the humour, drama, and, of course, romance. To listen to it independently of the film to be struck by the breadth of musical ideas that can hurl themselves from zaniness one moment to explosive grooves the next, and on to eerie beauty, while leaving scope for pithy little solos. Simultaneously Johnston has released a new album from his band the Coolerators, Diggin’ Bones, on which he is joined by Spence, Cecire and Necks bassist Lloyd Swanton. This presents another facet of his music: a love of aerated, groovy, organ-based jazz. They are both worth the cost of admission in their own ways.